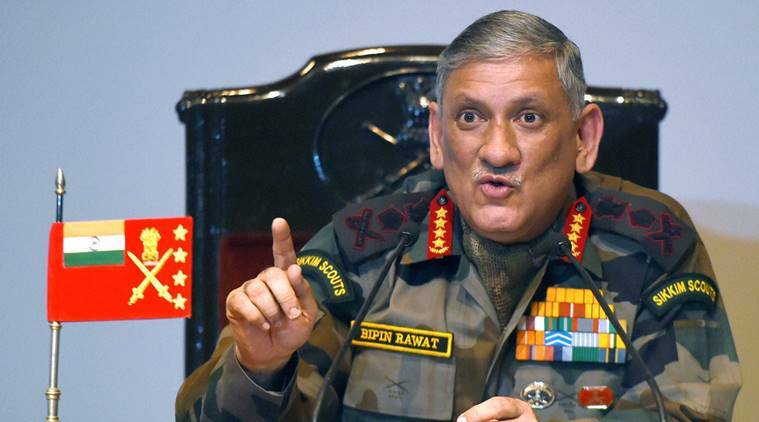 PTI (17 September 2018) – Chief of Army Staff General Bipin Rawat Sunday said countries like Nepal and Bhutan “have to be inclined to India because of geography”. He was speaking to reporters in Pune on the sidelines of the closing ceremony of the Bay of Bengal Initiative for Multi-Sectoral Technical and Economic Cooperation- Field Training Military Exercise, also known as BIMSTEC-MILEX 18. “The best example of this is the relation between America and Pakistan. It is not the same as what it used to be 70 years ago. Therefore, we need not be bothered about all these issues. We need to concentrate on how to keep our country strong,” he said. “We are a bigger country and if we take the lead, everybody will follow suit. That is why we stepped into this (by organising the military exercise),” he said. He claimed that India looked at China as a competitor because of “economics”. 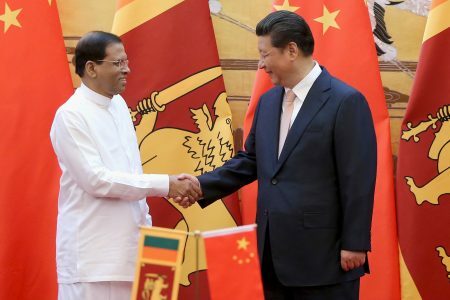 “They (China) are looking for a market and so are we. There is competition. Whoever does it better will win the race,” Rawat said. “Migration always happens from an economically weaker nation to a stronger nation. Therefore, equal growth is important. This phenomenon is not going to end unless there is equitable and good distribution of growth,” said Rawat. “In all the previous summits they (Nepal) have participated. 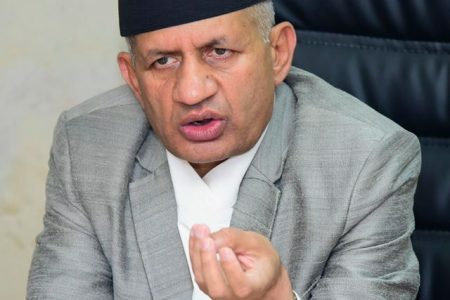 This time it was a military exercise and this is the same period when their command changed (new General taking over as CoAS of the Nepal Army),” Bhamre said. “They (Nepal) have sent their observers so there was participation from them. We need not look at any other angle,” the minister said.